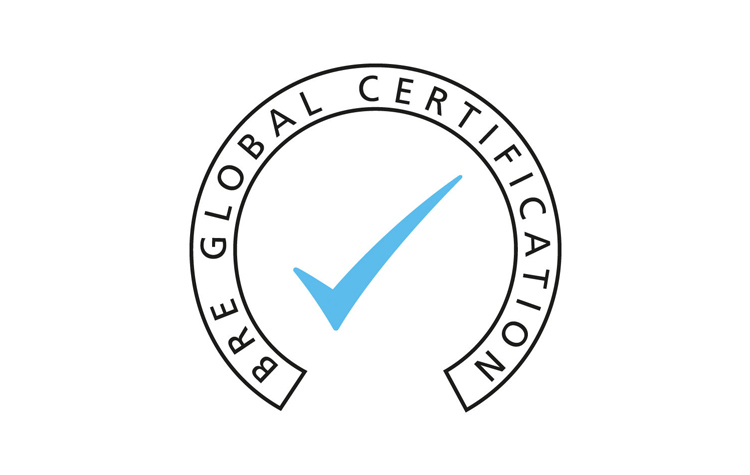 Award-winning building designer practice One Creative Environments Ltd. (One) has been awarded BRE Global BIM Level 2 Business Systems Certification. One is an integrated multi-disciplinary building design business working in masterplanning, architecture, landscape architecture, civil and structural engineering and building services both in the UK and abroad. Spanning a wide range of sectors, their clients include NHS, Toyota, Network Rail, Hilton, and more. One was the recent recipient of a RICS West Midlands Award for its work on the Birmingham Dental Hospital and School of Dentistry and is an early adopter of technology with the company’s first Building Information Modelling (BIM) project being undertaken back in 2012.